Today I wanted to share with you two new pieces of content for Standard Pauper. The first comes from Chris Baker, who maintains an infrequently updated blog called The Draft Brewery. He recently posted his full set review video for Shadows Over Innistrad as well as a brief post highlighting his top picks from the set. 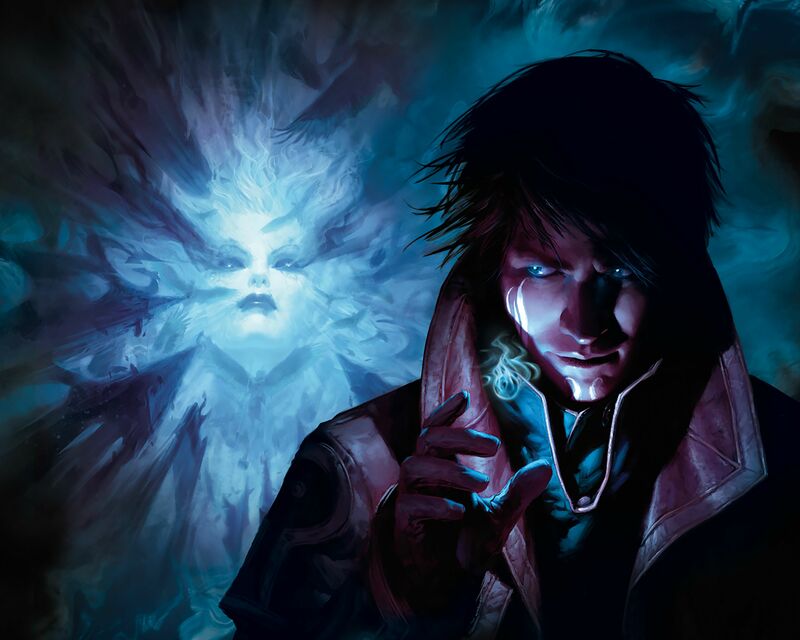 The second comes from Adner, who maintains the blog for the Standard Pauper Players Clan on Magic Online. After a prolonged absence following the loss of the Standard Pauper filter, a new post is now available discussing his first place finish in SPDC 33.03 with a Mono Red Vampires list. Be sure and check both of these out for some great Standard Pauper content. And if you're aware of other content for the format, be sure and let me know in the comments below so I can highlight it in future posts. And as a bonus, let me also highlight the fact that Chris Baker has also been posting his matches from the Ravnica Unified League on his YouTube channel, so if that might be of interest to you, be sure and check that out as well. See you next time.